At Reeder Distributors, diesel fuel delivery comes in many different forms. One of the forms we are most proud of however, is our Xtreme diesel. The Xtreme diesel that we are certified to sell at a wholesale price comes in only the highest of quality. 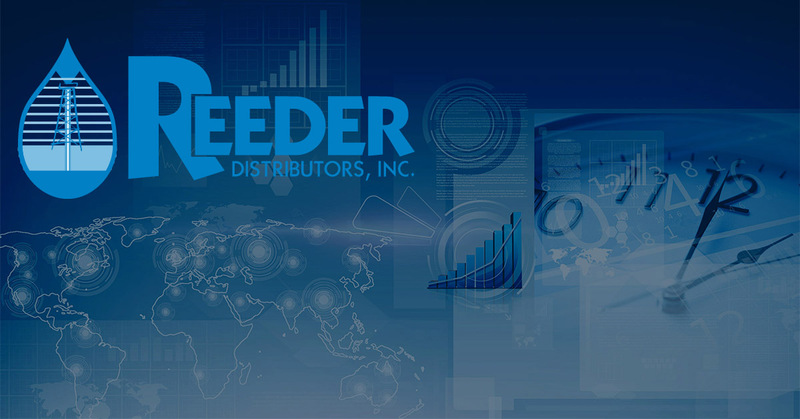 The distributors of this technology transformed fuel, set their standards very high in order to attain this quality and because of that, our Reeder Distributors diesel fuel delivery men take extra pride in providing you with access to it. The specific Xtreme diesel that we are certified to sell to our clients is treated with additives from Power Service Products, which give our Xtreme diesel a leg up over the competition. These Power service products include the most technologically advanced diesel fuel additives that are available in today’s diesel market, and serve one sole purpose. That purpose being, to give your diesel the performance boost of a life time. That being said, as certified Power Service Xtreme diesel distributors, we are required to provide you with the highest quality products to keep your diesel powered equipment running strong all year long. 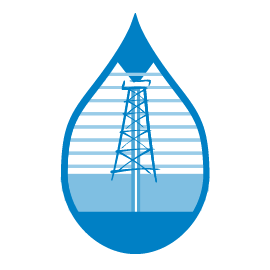 Which also means that we distribute Xtreme diesel that has been treated only on a year-round basis. Through this you can rest assured knowing that the Xtreme diesel you put into your equipment it’s treated for year round optimal performance, regardless of the weather. So, whether you are filling your equipment or diesel vehicle in the fall, winter, spring or summer, you can sleep well knowing that the diesel you got from a Reeder Distributors diesel fuel delivery, is going to help your vehicle perform at its best.